Our Hornburg Santa Monica team recently sponsored the highly anticipated Carmen Starr Tournament, taking place at the popular Toyota Center venue. 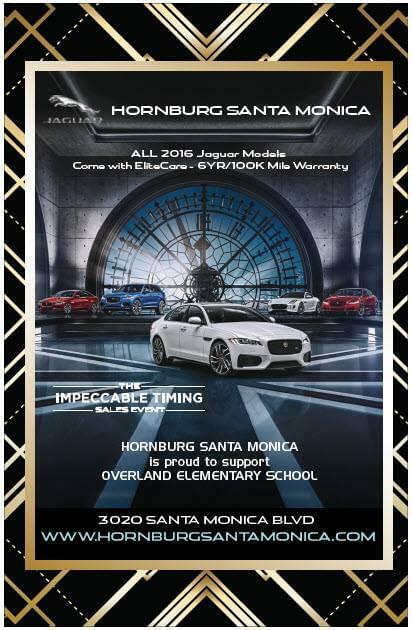 Our Hornburg Santa Monica Jaguar team came back for a second time as automotive sponsor for the 27th Annual Gala & Auction. Raising for the Overland Elementary School for Advanced Studies, the event included a silent auction held at the prestigious Le Meridien Hotel in Santa Monica. 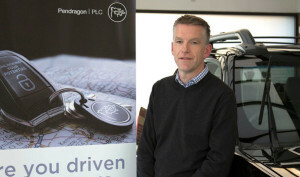 As part of our contribution, we donated an exciting weekend use with one of our luxury cars. The night was a huge success and we hope to be back again next year! December 11, 2015 – Jaguar Land Rover Confirms New Factory in Slovakia. November 24, 2015 – Pendragon Makes Waves Across Pond. 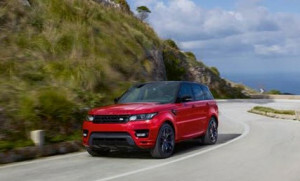 November 16, 2015 – British Bond Actress Naomie Harris Introduces New Range Rover Evoque Convertible as it Premiers in U.S.
November 11, 2015 – Jaguar Land Rover to Debut Three New Vehicles at 2015 Los Angeles Auto Show. 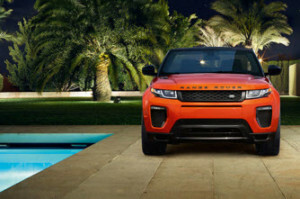 November 9, 2015 – REVEALED: The All New Range Rover Evoque Covertible. 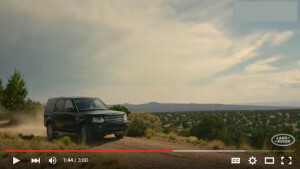 October 13, 2015 – Land Rover Discovery – All Terrain SUV: Exploring Challenging Tracks with Larry Burke. 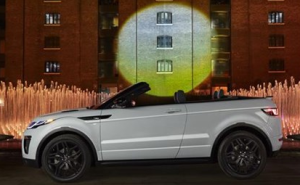 October 5, 2015 – All-New Range Rover Evoque Convertible Breezes Through Ultimate All-Terrain Testing. 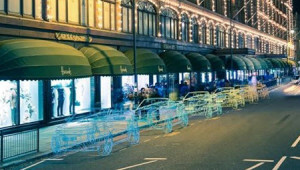 October 1, 2015 – Countdown to Convertible Begins as Range Rover Evoque Wireframes Take Over London. 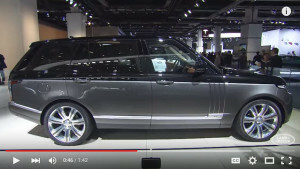 September 18, 2015 – Land Rover at The Frankfurt Motor Show 2015. 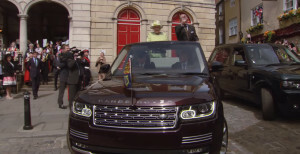 September 15, 2015 – Global Unveiling of Jaguar Land Rover Bond Cars. 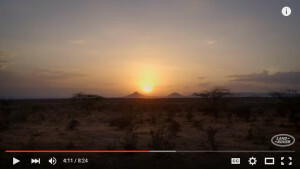 August 4, 2015 – A Life Extraordinary: Go Above and Beyond with Land Rover. 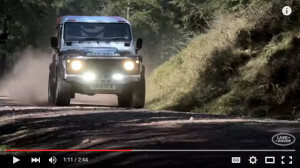 July 11, 2015 – Defender Challenge: Ultimate Off-Road Driving Adventure with Land Rover. June 17, 2015 – Range Rover Celebrates 45 Years of Luxury, Design, and Innovation. 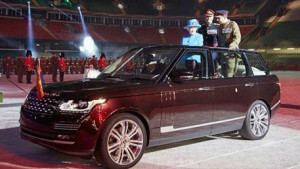 June 11, 2015 – New Hybrid “State Review” Range Rover. 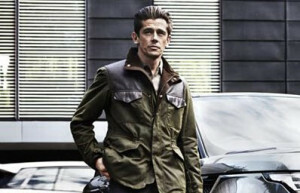 April 22, 2015 – Barbour for Land Rover Launches Autumn Winter 15 Collection. 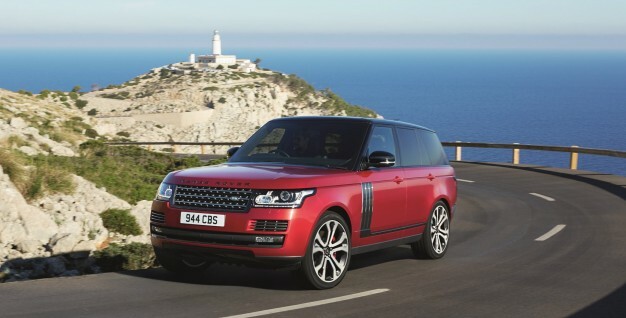 March 24, 2015 – Land Rover 2016 Debuts Range Rover Sport With the New 380PS HST Version. 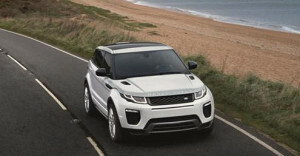 February 23, 2015 – 2016 Model Year Range Rover Evoque – The Most Efficient Production Land Rover Ever. February 2, 2015 – Jaguar And Land Rover Announce Partnership With SPECTRE, The 24th James Bond Adventure. November 18, 2014 – Photos from the November 18th 2015 Land Rover Discovery Sport Launch Event at the Pacific Design Center in West Hollywood, CA. June 5, 2014 – Mille Miglia 2014, Jay Leno’s Garage. May 12, 2014 – José Mourinho: Microexpressions. August 4, 2013 – Top Gear 2013 Moving Tribute to Great British Motor Industry.